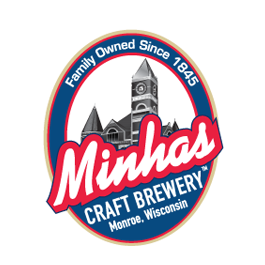 On today’s installment of Wisconsin craft beer 101, we take a look at what exactly the Minhas Craft Brewery is. As the name obviously entails, we are a micro-brewery. But what kind of products do we offer? And what differentiates us from other Wisconsin micro-breweries? First of all, our history runs alongside the history of Monroe, Wisconsin. This is because we are over a century old. (That’s over a hundred years!) Today, we are the second oldest micro-brewery still in operation as well as the tenth largest in the country. It goes without saying, therefore, that we know how to make premium, quality craft brews. From our famous Lazy Mutt Ale to our best-selling Boxer Lager, we have something for everyone. 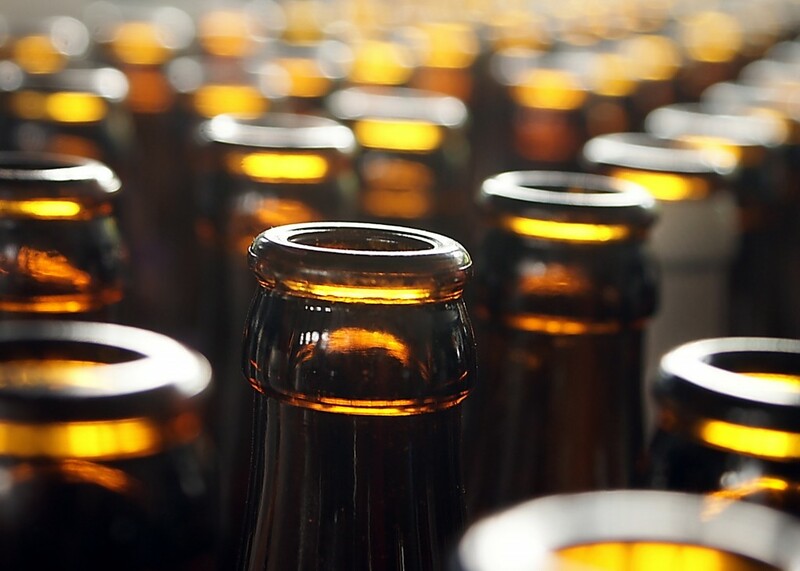 Aside from offering delicious, local craft beer we also offer locals and tourists the opportunity to witness firsthand the inner workings of a Wisconsin micro-brewery. This takes the form of our famous micro-brew tour. The latter runs 7 days a week and allows people to learn more about craft beer, how it’s made and of course sample some of our best-selling products — all for $10! If you are planning on visiting Monroe this summer, then dropping by the Minhas Craft Brewery should figure high on your list of things to do. So there you have it — here at the Minhas Craft Brewery, we take our passion very seriously so that you can enjoy delicious and local flavors like you’ve never experienced before. If you’d like to learn more about us, then visit www.minhasbrewery.com. Until then happy and safe drinking!